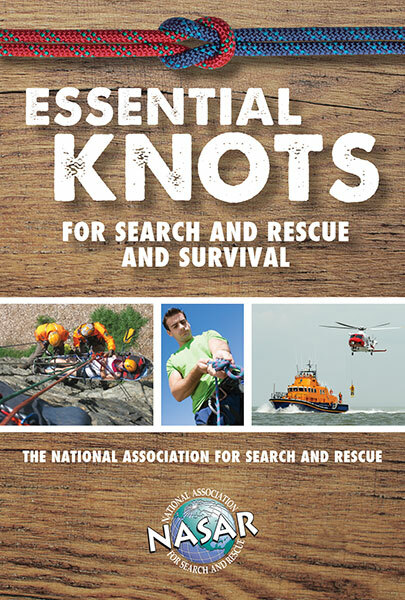 Categories: NASAR, Search & Rescue. 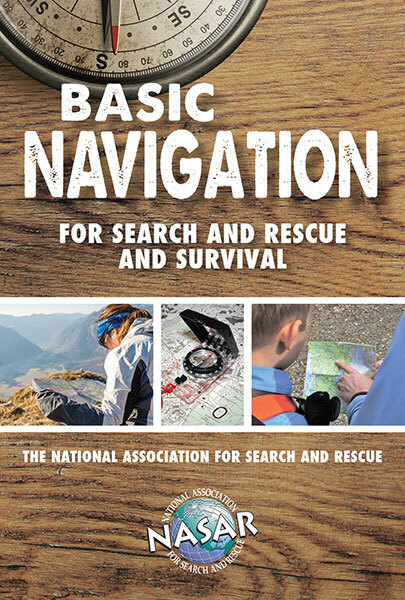 Basic Navigation for Search and Rescue and Survival is a valuable reference for skilled rescue professionals, recreationists and anyone active in a wilderness setting. This lightweight folding guide is waterproof to withstand rigorous use in the field and fits easily in your pocket. 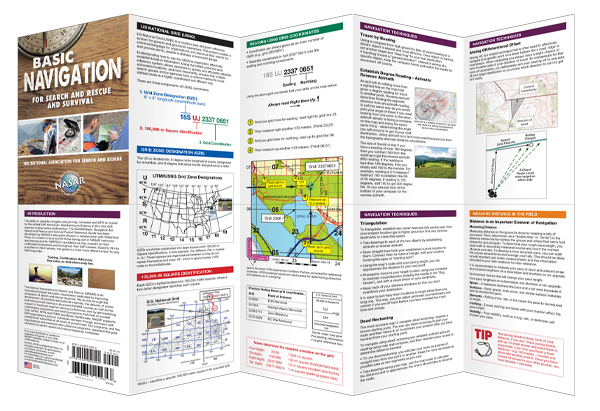 Developed by NASAR’s education division in collaboration with Waterford Press, the easy-to-use guide contains supporting color illustrations and will assist your ability to expertly navigate using a map, compass and GPS. Topics include triangulation techniques, aiming off, measuring distance in the field and techniques to navigate in a survival situation. 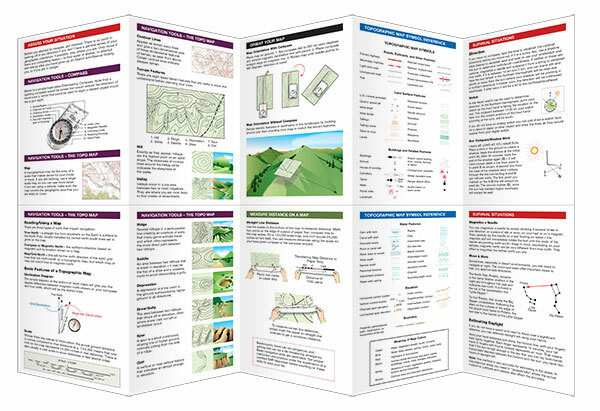 Great resource for SAR technicians as well as campers, hikers and outdoor enthusiasts.